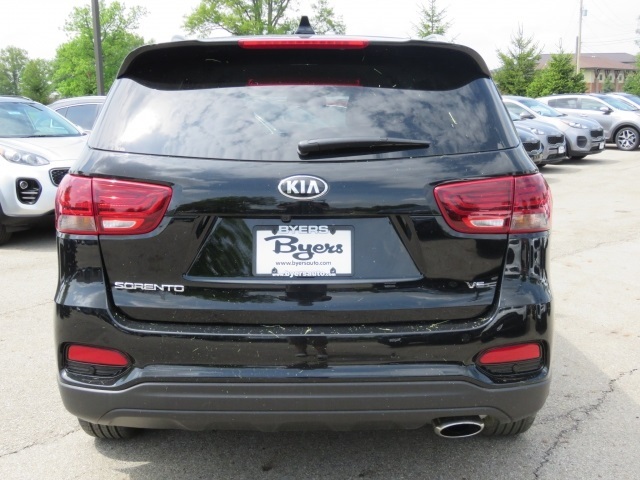 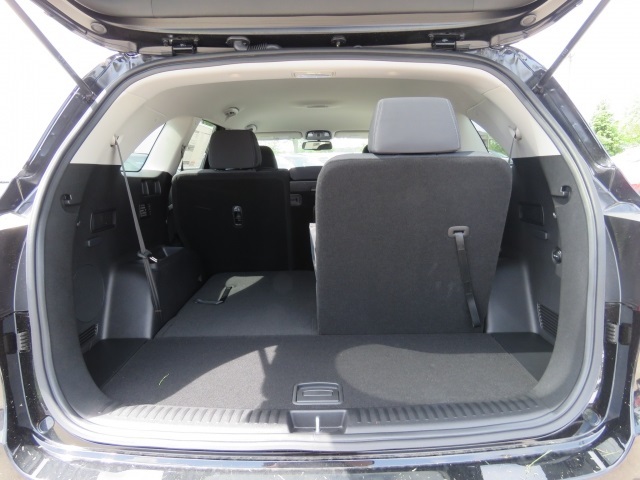 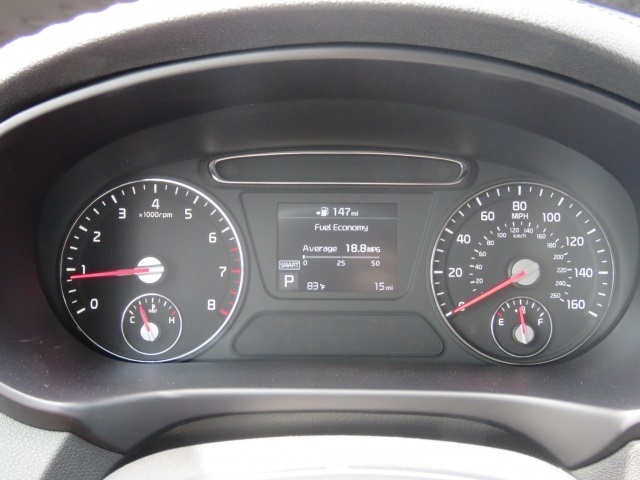 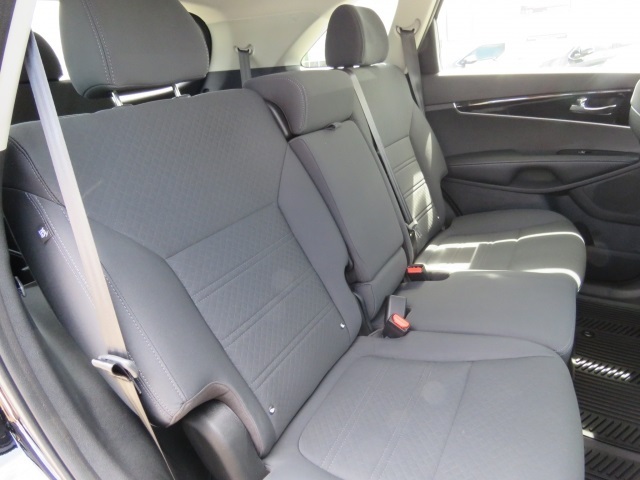 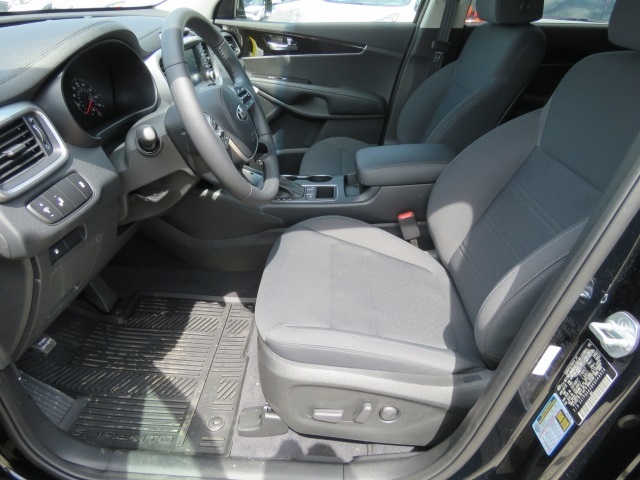 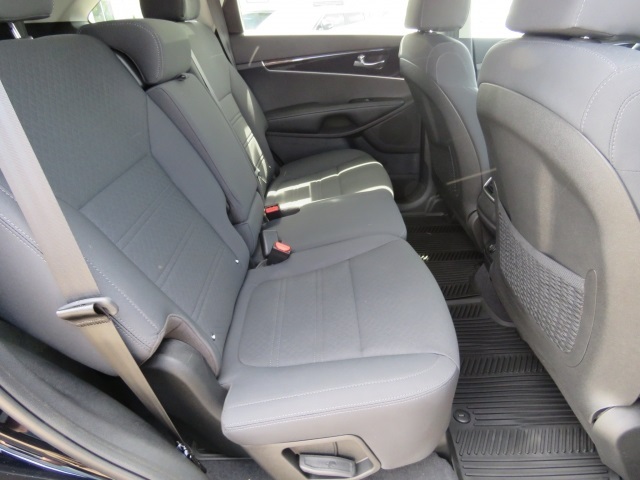 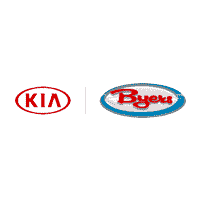 Byers Kia, has the new or used car you have been searching for with a price tag you will love! 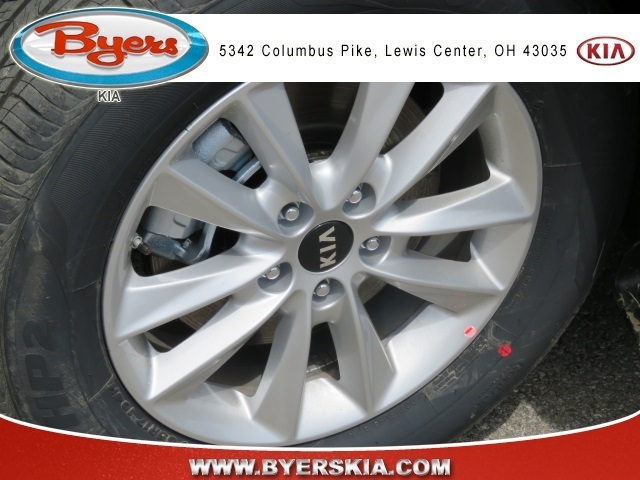 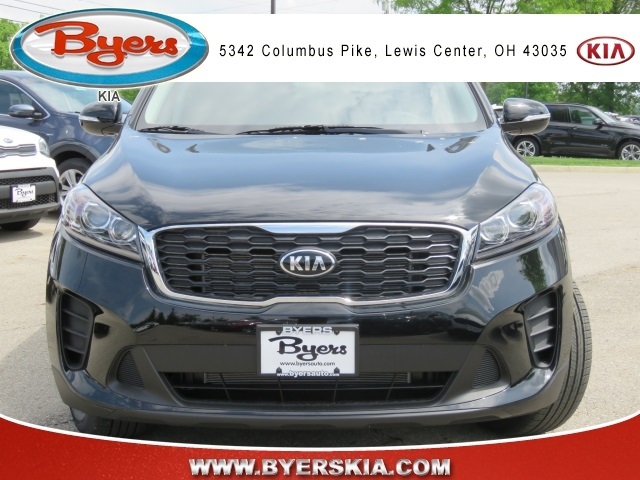 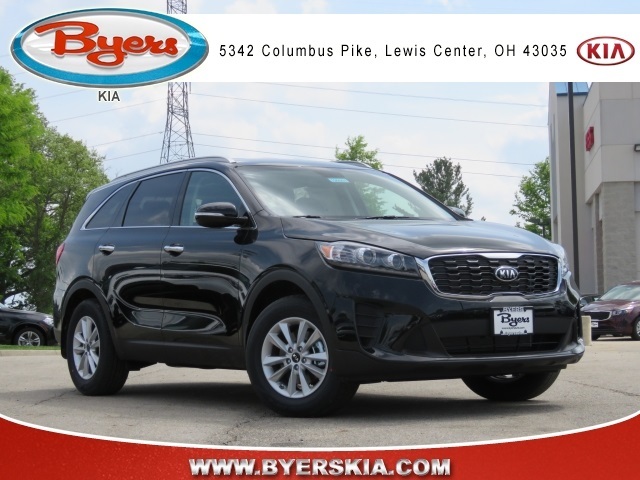 Our friendly Kia brand ambassadors, talented auto service technicians, and multiple automotive certifications make of Byers Kia your Columbus Kia dealer. 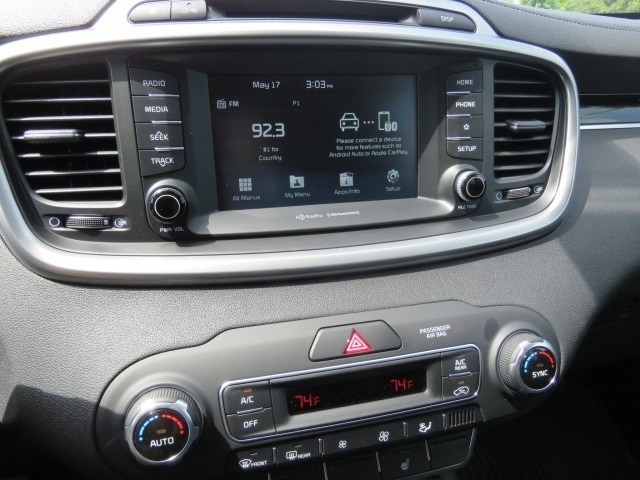 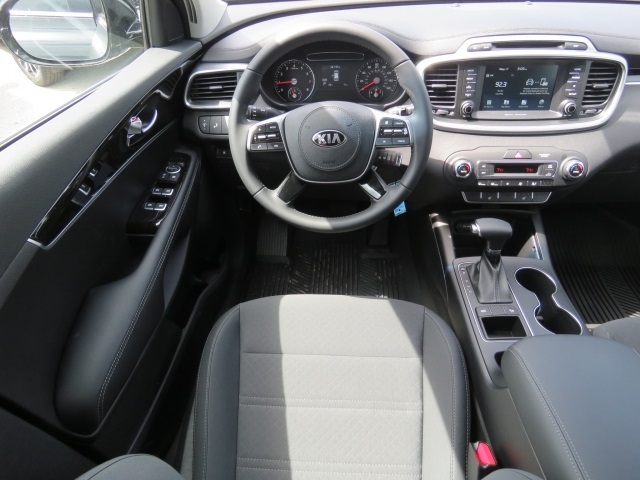 Spend a few moments with one of our many experts discussing all of the features and specs on the new Kia or used car that catches your eye. 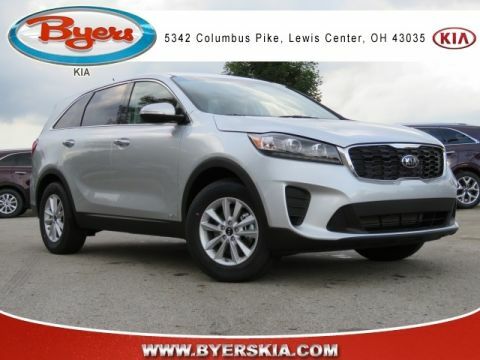 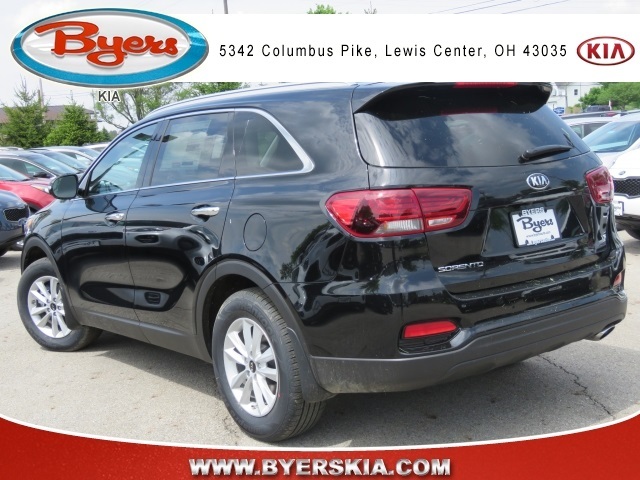 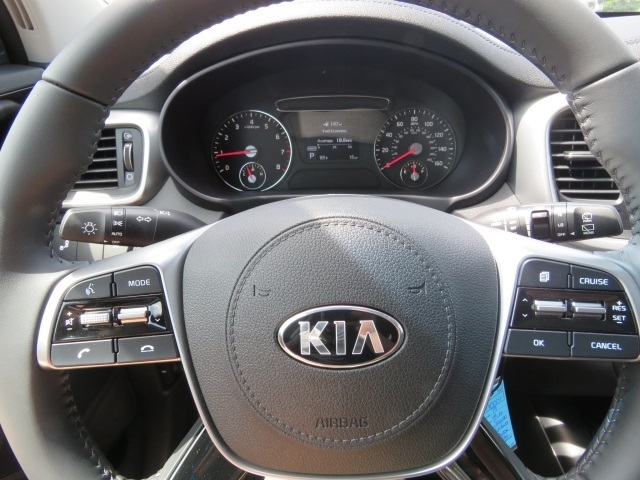 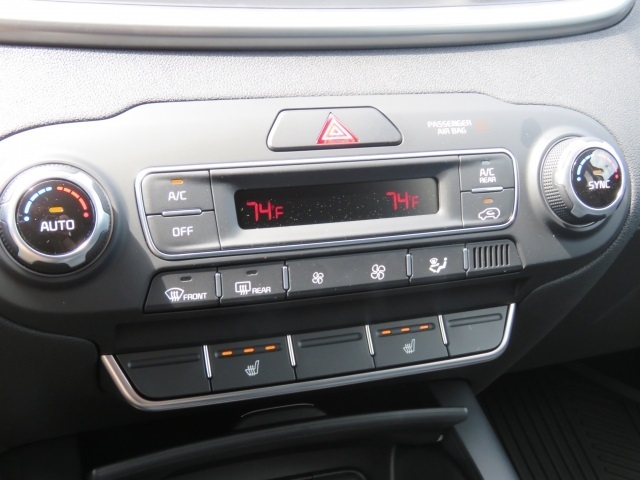 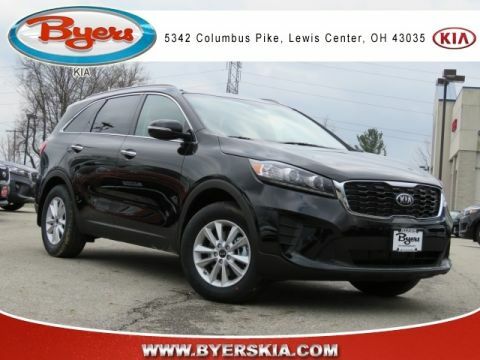 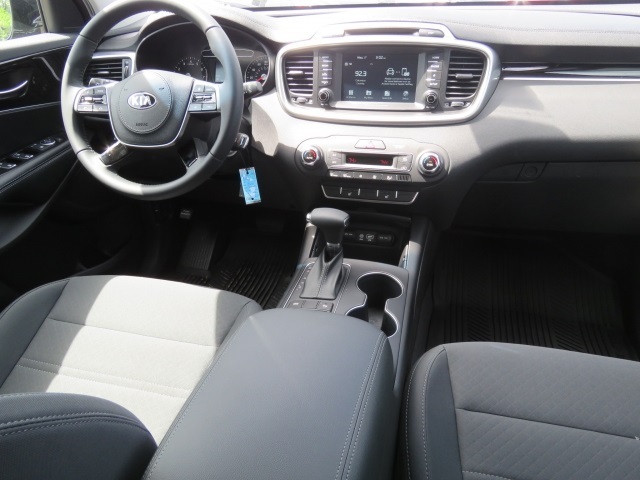 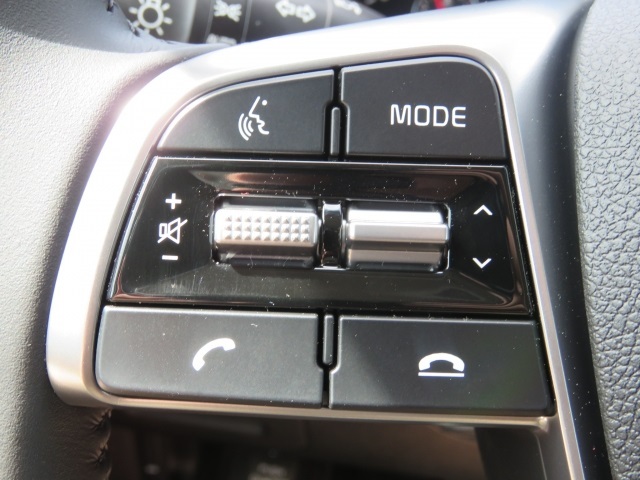 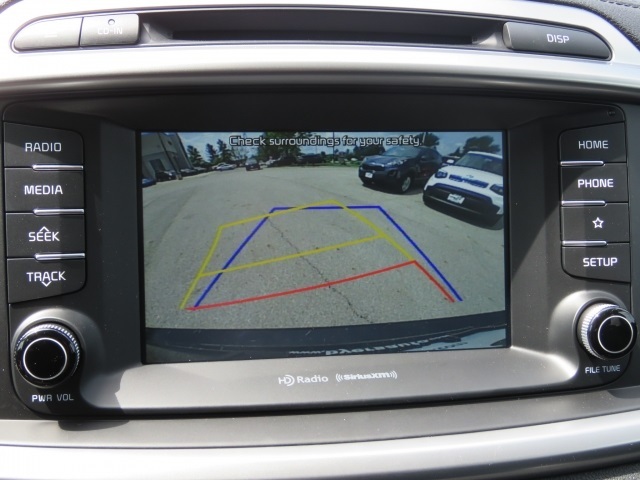 We have a wide selection of the most popular models, including the 2018-2019 Optima, Sorento, Forte, Sportage, Forte Koup, Niro Plug-in Hybrid and Soul. 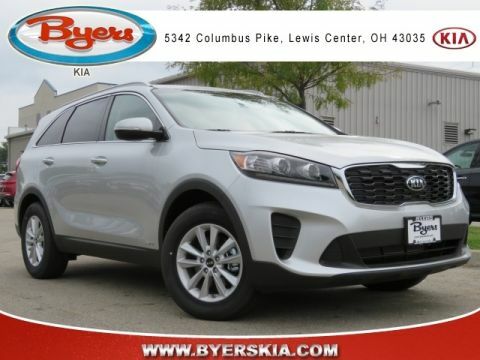 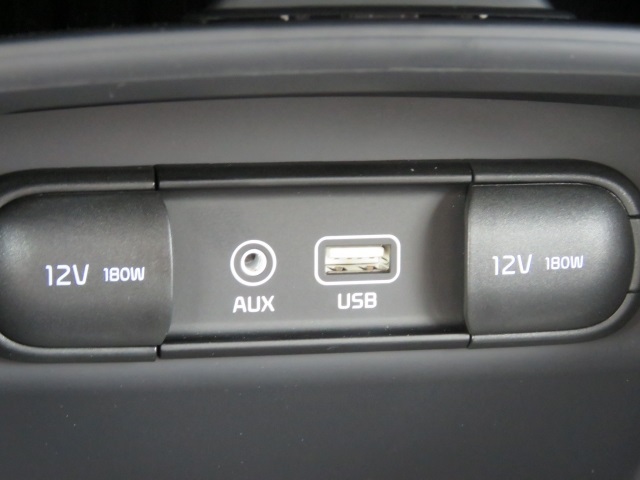 Contact our Kia sales team for more information.